Dr. Corky Willhite’s signature class at the Center for Esthetic Excellence and is being presented March 16-18, 2018. Dr. Willhite was the creator of this original technique requiring little or no prep for most cases. You will learn useful step-by-step techniques and cover the rationale for using composite -- especially for complex cases. 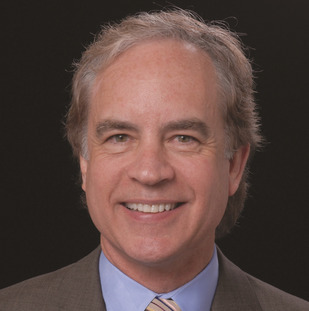 Dr. Willhite is an exceptional teacher of composite dentistry with an approachable and very personal teaching style. Join us to learn about this extremely practical new option.